Every one of our Classic Coach Works staff plays an essential role in the renovation process. Here is where the process begins – the review of the wish list, the design of the elements, the color scheme, the space planning, the possibilities and options – which all collide to take your beloved RV to the next level. 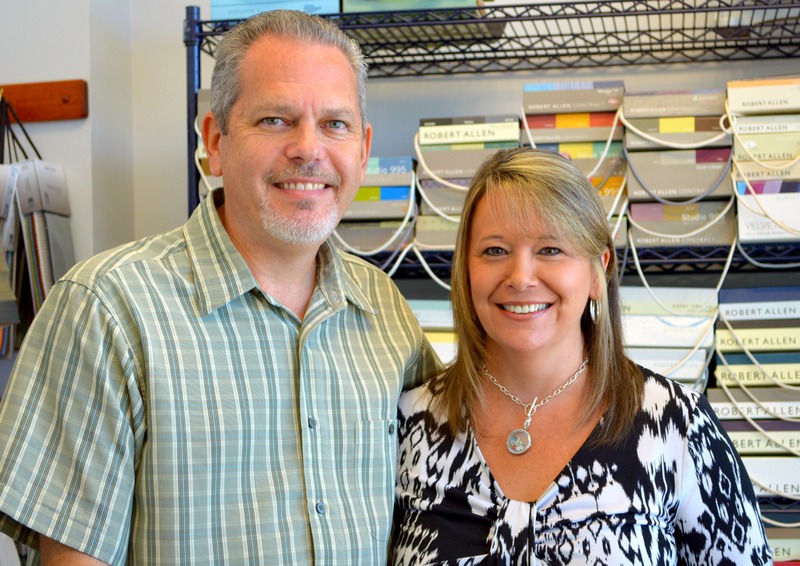 Greg earned a wealth of motorhome manufacturing experience from his years as Vice President of Manufacturing with Featherlite Luxury Coaches and as General Manager with Optima motorhomes. His engineering background started with 14 years of experience in Naval Nuclear Power in the Submarine Force. He guides our technical team through the painstaking production process from beginning to end. Alan is our leading salesman. 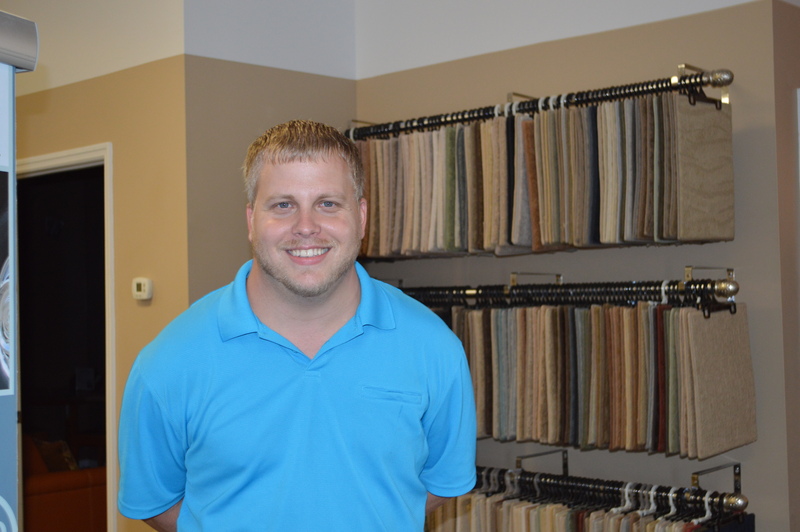 He is always ready to assist in any situation and his extensive knowledge of specialty RV furniture and fabrics has proven to be a benefit in finding the right combination for your coach. 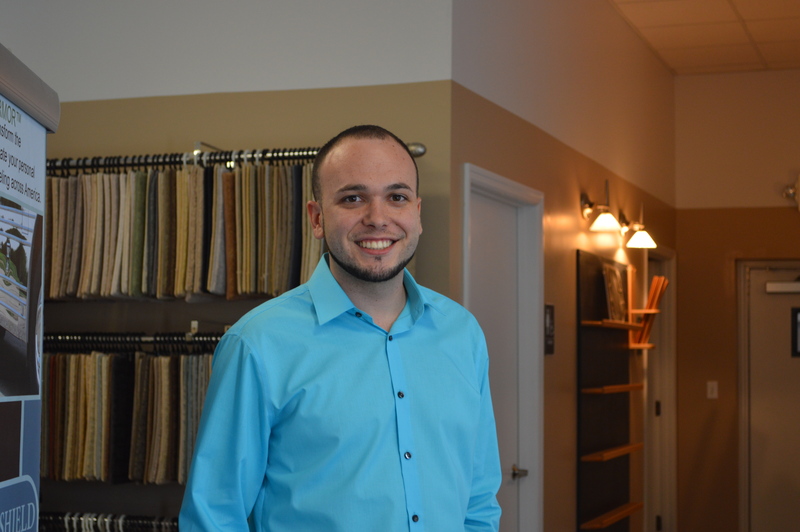 Alan is continually praised by his customers for being so innovative and always fun to work with! Frank has been with Classic Coach Works for a number of years, starting first as a member of our production team. The experience that he gained working on coach renovations translates well in his ability to help guide you through the choices necessary to truly enjoy your renovation experience.